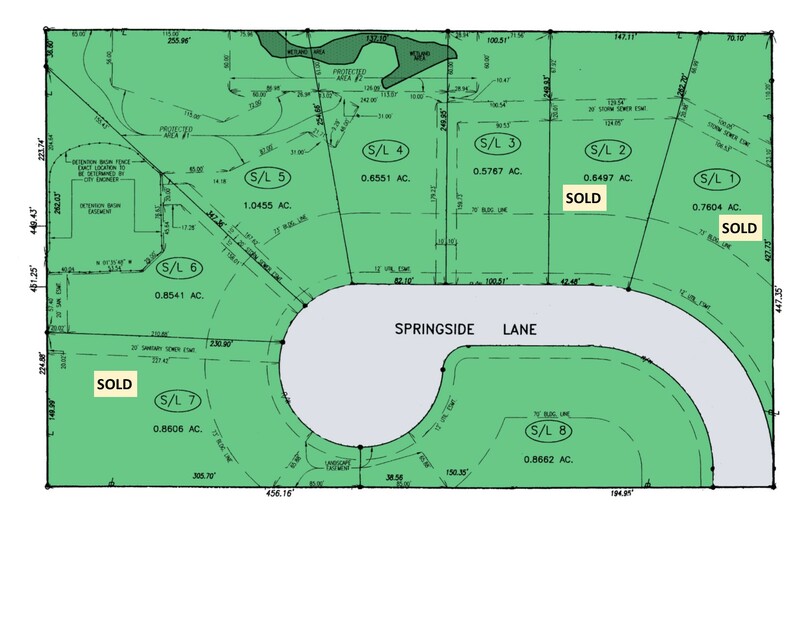 Large Wooded Cul- De- Sac Homesites Available in the Highly Acclaimed Solon City Schools! Located in North Solon. It is just minutes from Cleveland, a nationally recognized park system, and Cleveland Hopkins International Airport. 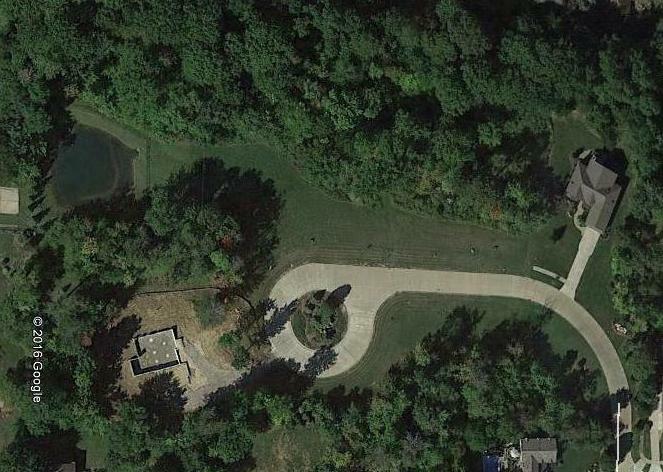 Eight wooded home sites nestled on a cul-de-sac. It is located close to world-class shopping and restaurants. The Solon School system is consistently rated one of the top public school systems in Cuyahoga County and Northeast Ohio. For more information on this development or any Prestige home, please visit our model home, It is located at 20 Park Ledge Ln, Boston Heights, Ohio.